We are educators. We are dream builders. 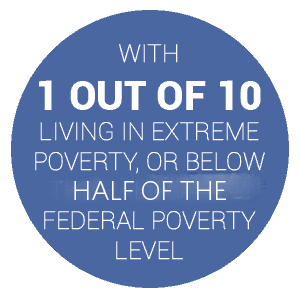 We are opportunity makers and poverty fighters. We believe that everyone deserves a chance to pursue and live sustainable, successful lives. We create paths that start the journey from dependence to self-sufficiency and economic independence. Need a JOB? New SKILLS? 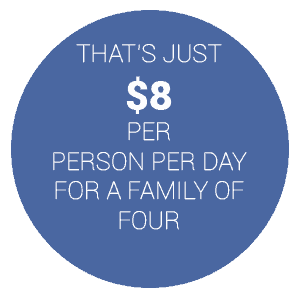 Could YOU survive on $8 a day? 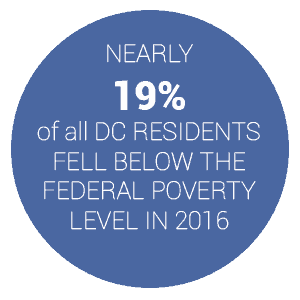 It may seem unimaginable, but it’s a very real challenge for many DC residents living in extreme poverty. 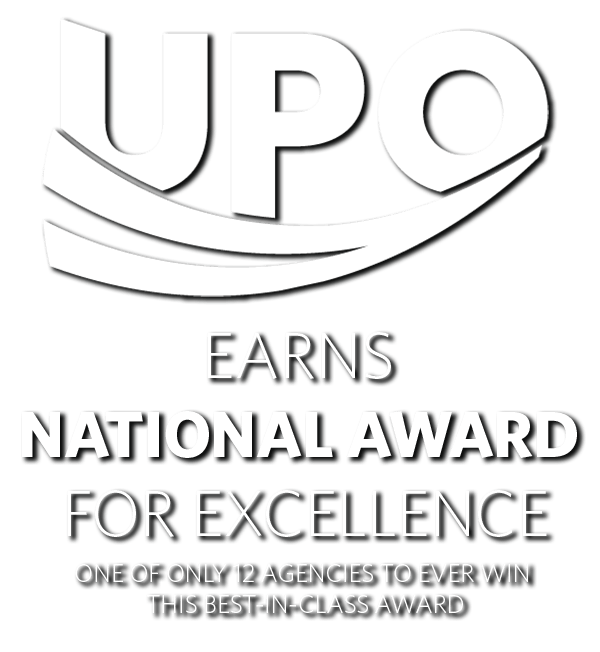 For 55 years strong, UPO has stood at the forefront of the war on poverty — uniting people with opportunities to stand tall, dream big, and reach new heights. Over the decades, we have helped transform thousands of lives and made a real, lasting impact in the community. Below are some of our accomplishments. The media tells great stories with UPO experts.